Storefront improvement with the objective of revitalizing underutilized core downtown structures is a path to sustainability. 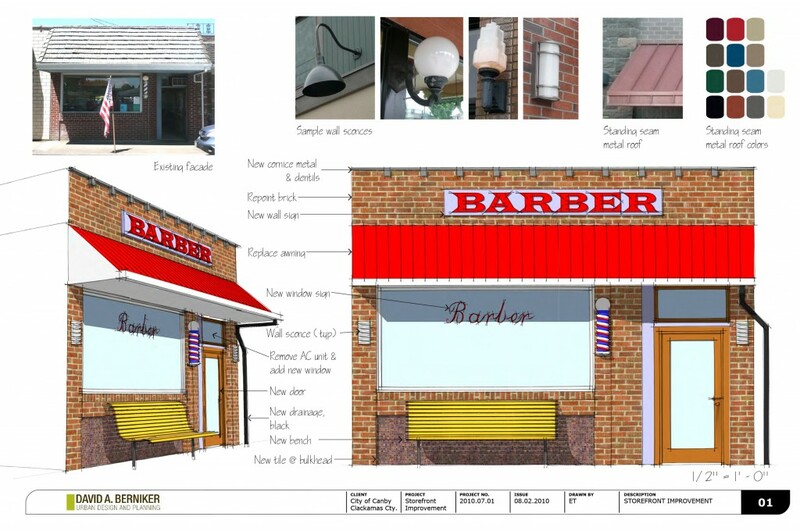 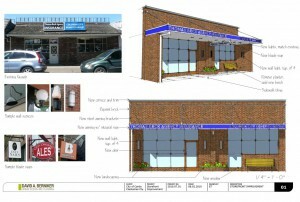 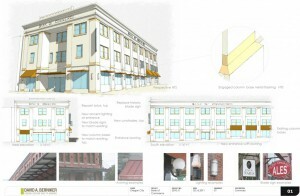 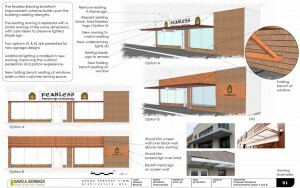 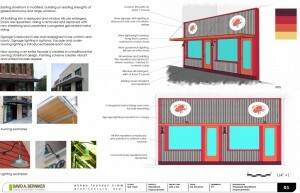 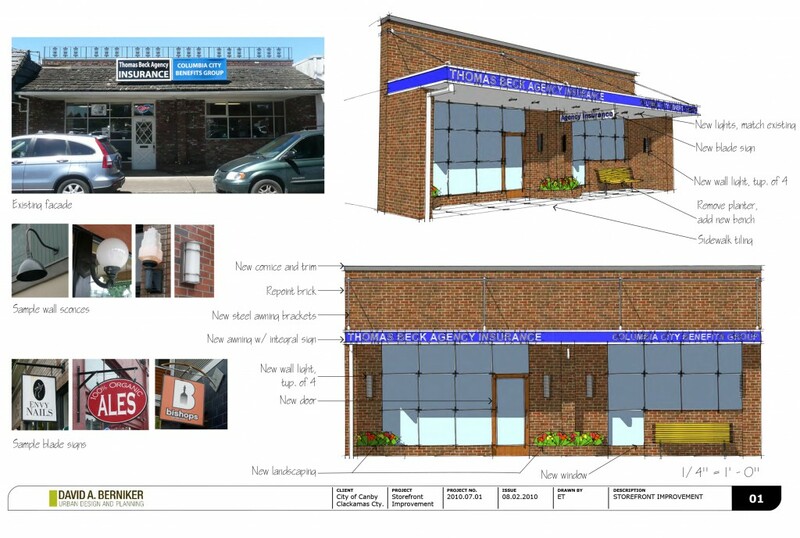 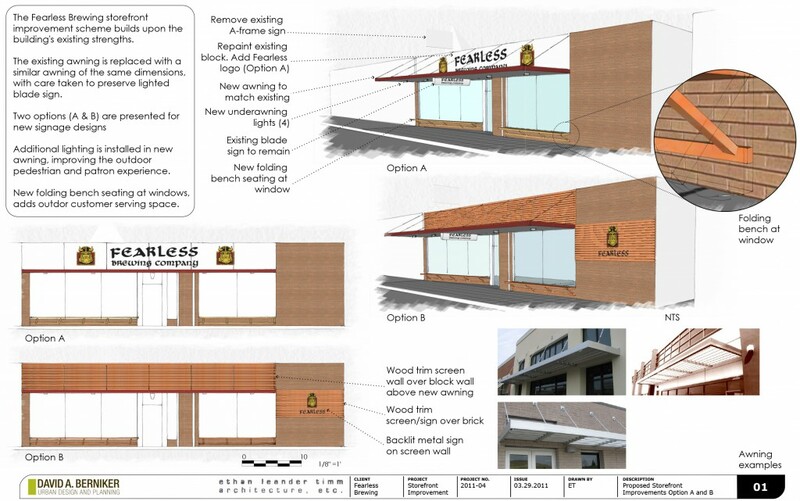 This series of design exercises were in concert with storefront improvement projects for the the small towns of Canby, Estecada, and Oregon City. Reusing existing building, streetscapes, and urban cores can be the most efficient and effective method of conserving resources. 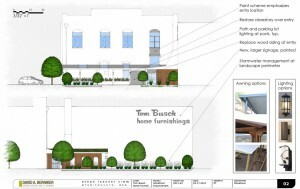 In addition, by revitalizing downtown resources, efficient transportation systems, including transit, pedestrian, and bike networks, can be more effectively utilized. 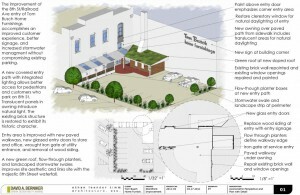 Completed in collaboration with David Berniker Urban Design & Planning.